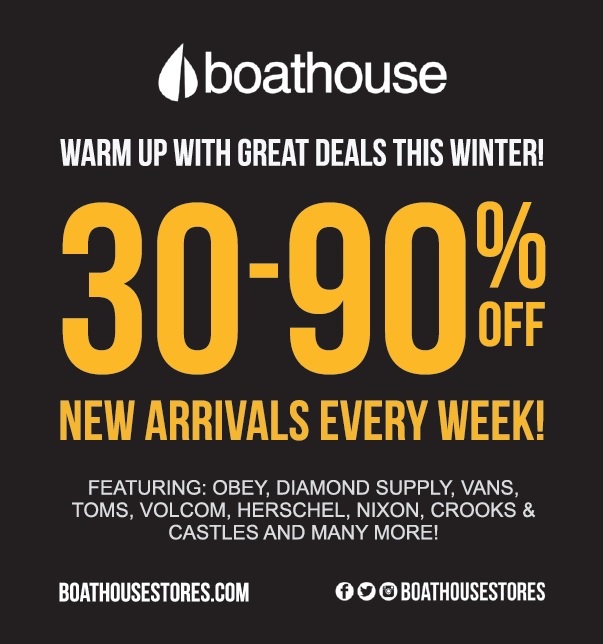 Warm up with great deals this winter. 30-90% off. New Arrivals Every week.